Our firm opened its doors more than 25 years ago with the singular intention of helping potential parents and birth mothers through the adoption process. In this time, we have helped numerous parents achieve their dreams, having facilitated more than 2,500 successful adoptions. Based in Greenville, and serving throughout South Carolina, our practice is led by attorney Raymond W. Godwin. His interest in adoption law began in the 1980s, when he adopted a pair of baby girls, and he has remained committed to the field ever since. Our commitment to serve others in our growing community and state doesn't end with our legal assistance. We also conduct adoption seminars coordinated with Nightlight Christian Adoptions, an agency which primarily facilitates international adoptions and home studies for South Carolina couples adopting internationally or domestically. We genuinely feel that you should be able to trust your adoption attorney--not only as a professional, but also as a good human being. We have been involved in community activities, including youth sports activities, church-related outreaches, crisis pregnancy centers, and some worthy political endeavors. 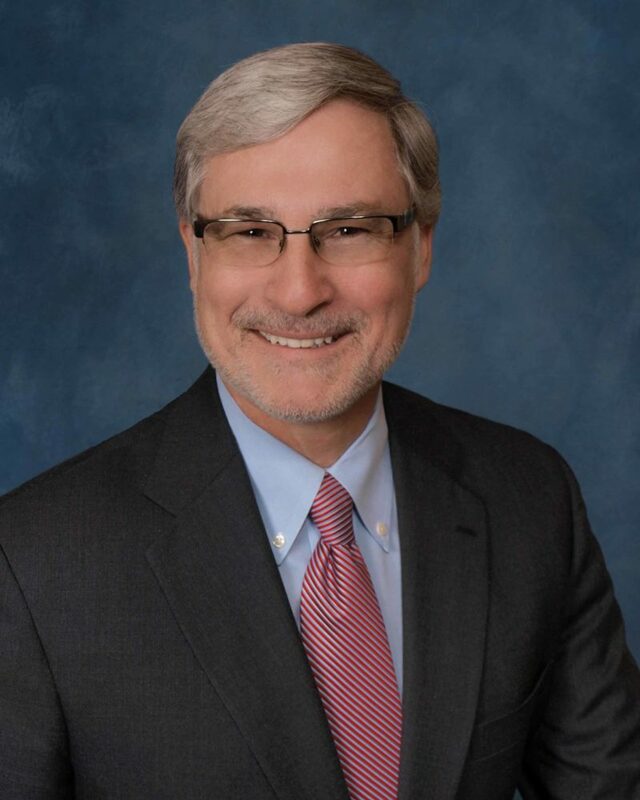 Ray has written articles about adoption, co-authored two books on adoption, and has been selected to speak on adoption by the South Carolina Bar Association. Ray and his staff are committed to serving others every day by trying to set an example in the community and help those in need.